Please select a size. 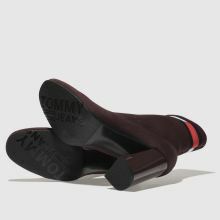 UK 4 - Low StockUK 6 - Low StockUK 7 - Low StockUK 7 - Low StockUK 7.5 - Low Stock Please select a size. 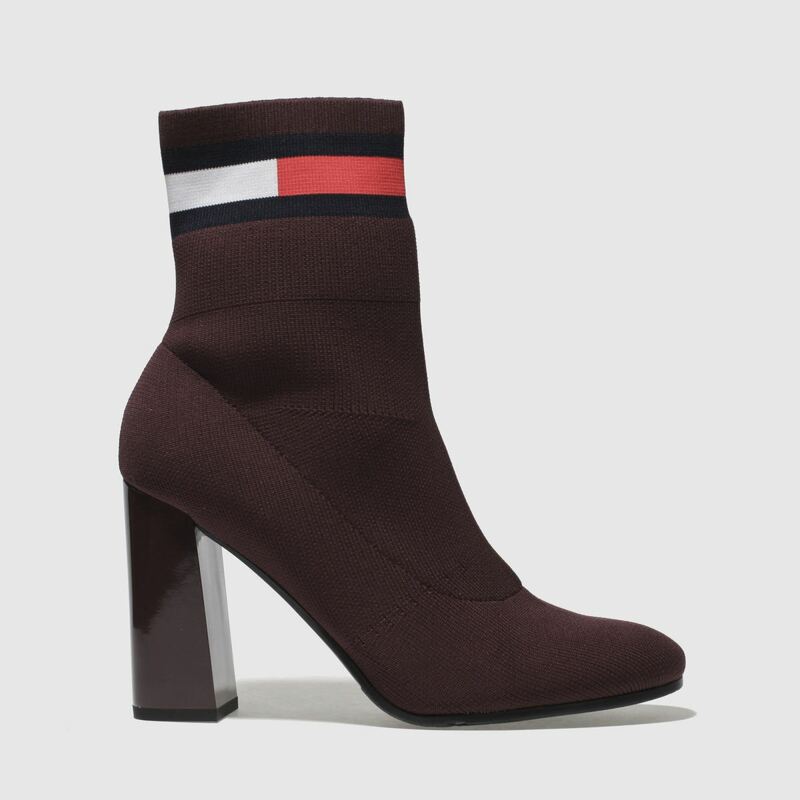 With boots this slick, you'll find any excuse to wear, so get the Tommy Hilfiger Jeans Sock Heeled Boot into your rotation for endless pairing options. 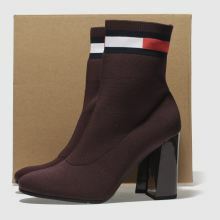 This 9cm heeled boot boasts a burgundy stretch fabric upper while ankle branding adds a sporty finish.